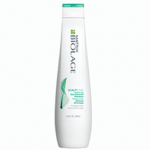 Get maximum lift – up to 8 levels – plus on or off scalp versatility. 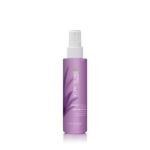 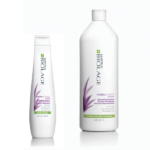 Conditioning Panthenol helps protect hair as it lightens. 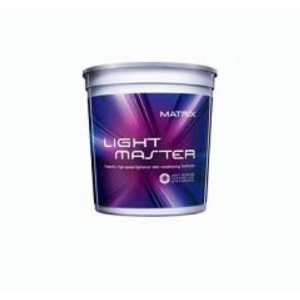 De-dusted technology delivers mixing and spreading ease. 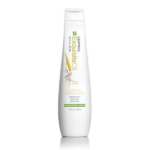 Ideal for all your blonding needs. 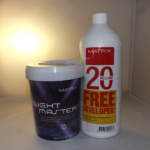 Get a free Matrix Developer with every tub of Light Master – For a limited time only! Be the first to review “Light Master” Click here to cancel reply.